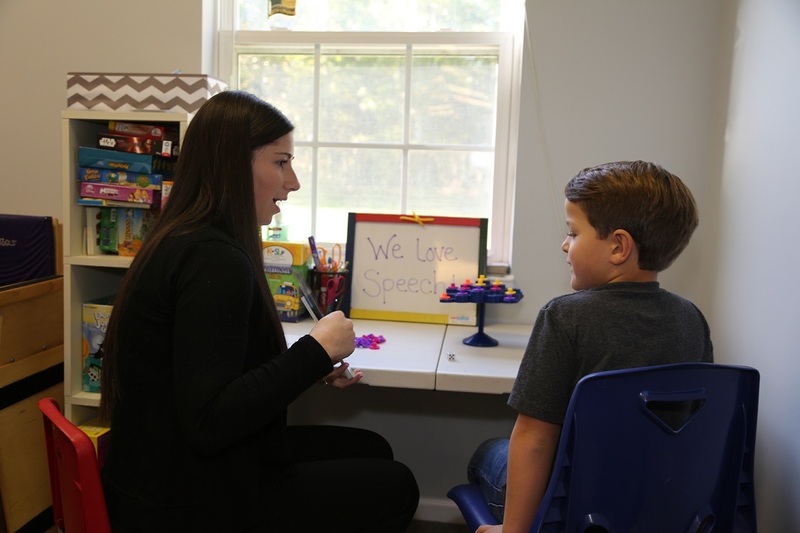 Welcome to Speech Pathology Solutions, LLC, a private practice serving Monmouth, Ocean and Atlantic Counties with the highest quality of speech services to children of all ages, adolescents, and adults. We care about developing and improving your communication skills. Our speech therapy plans are custom designed around your own unique needs and speech goals. From toddlers to teens to geriatrics, we offer age-specific treatment options for any age group. And for Spanish-speaking clients we also offer bi-lingual services. We’re not satisfied with your results until you are! With a wide range of techniques and treatment options, we are committed to helping you achieve your desired results. To provide comprehensive, affordable, and convenient skilled Speech Language Pathology services for Monmouth, Ocean and Atlantic County residents.